A few car friends and I have recently been discussing the concept of a “forever car” and whether it exists for every car-minded enthusiast. It’s something along the same lines as a soul mate. Do you believe in soul mates? 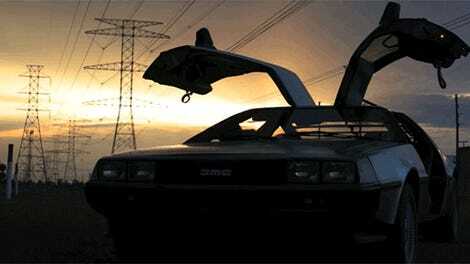 You might believe in forever cars, too. And if you do believe in forever cars, do you have one? A car that will be in your life until you draw your final breath? What is it? I’m dying to know. I’m well into my third year of ownership of this rough and tumble Porsche 912E, and I don’t think I’ll ever get rid of it. We’ve driven across the U.S. together, and racked up tens of thousands of miles together in that time. I’d considered selling it last fall when it had been out of commission for a little while, but my wife reminded me that I needed to drive it again before making that decision. Once it was back up and on the road, I took it to one of my favorite driving roads and immediately fell in love again. Part of my problem is that I have too many non-forever cars. I have to spend time working on the ones I don’t love enough to keep forever, and the one I love most gets neglected. In reality, I need to dispose of a few projects to focus on the ones that are close to me. I need to Kondo my car collection. 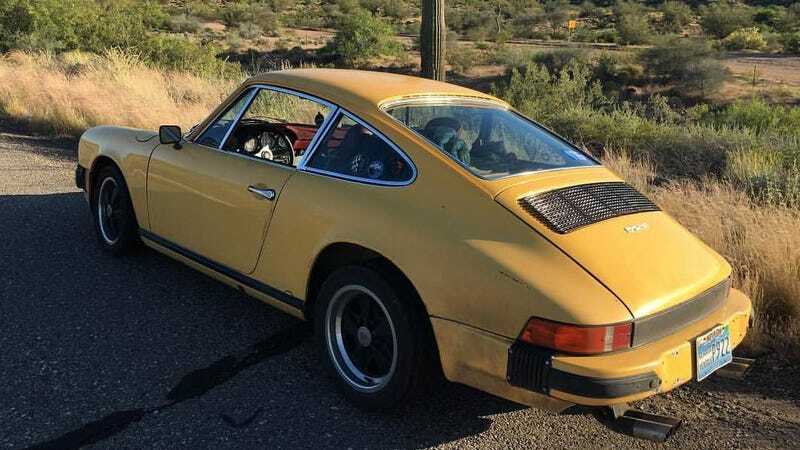 The 912E sparks joy, but the 944 Turbo just doesn’t. It isn’t necessarily that the 912E is an excellent car. It’s not. It’s loud, uncomfortable, slow, and the manual steering is unwieldy at low speeds. I kind of love it because it’s not a great car, if that makes any sense. It was built to serve a purpose, and I take great joy in that purpose. Find a mountain road somewhere, struggle to the top, and fall in love. Lather, rinse, repeat. So, do you have a car in your life that sparks the kind of joy I have with my terrible little Porsche? If not, is there something on your automotive ownership bucket list that you think could become a forever car once you have it? Did you have your forever car, sell it, and regret it every day since? Tell me your stories, I want to know! What&apos;s on Your Automotive Bucket List?